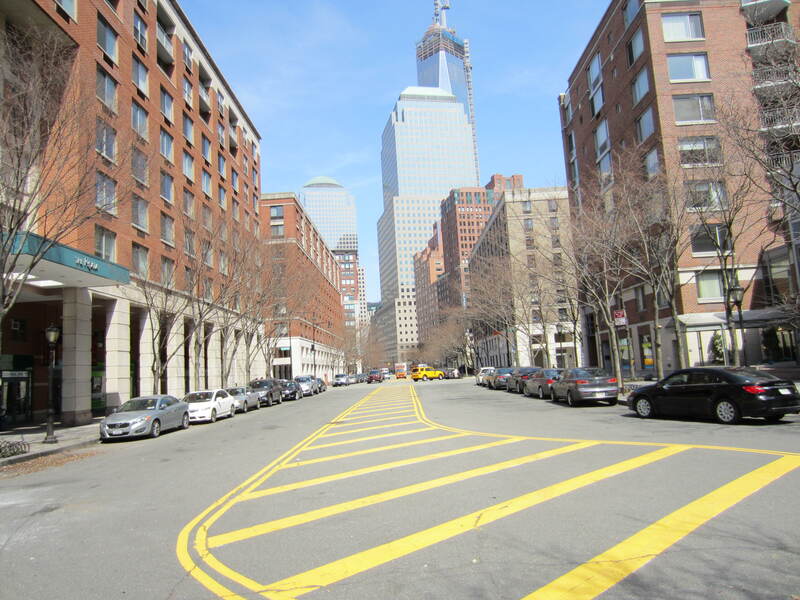 Looking north from Battery Park City’s South End Avenue on a Sunday. There is nothing quite like Battery Park City, that enclave built on landfill at the southwest tip of Manhattan. Among its characteristics is a large concentration of playgrounds, parks and promenades,\; astounding views of the Hudson River, the Statue of Liberty and New Jersey (for what that last perspective is worth); proximity to the Financial District; and its remove from the overwhelming bustle and hustle found elsewhere in New York City. Like Roosevelt Island and some other areas on the fringes of Manhattan’s centers of energy and commerce, Battery Park City (which, of course, is practically on Wall Street, is not for everyone. To me, Battery Park City feels remote. To other folks, the pace could not be more agreeable.